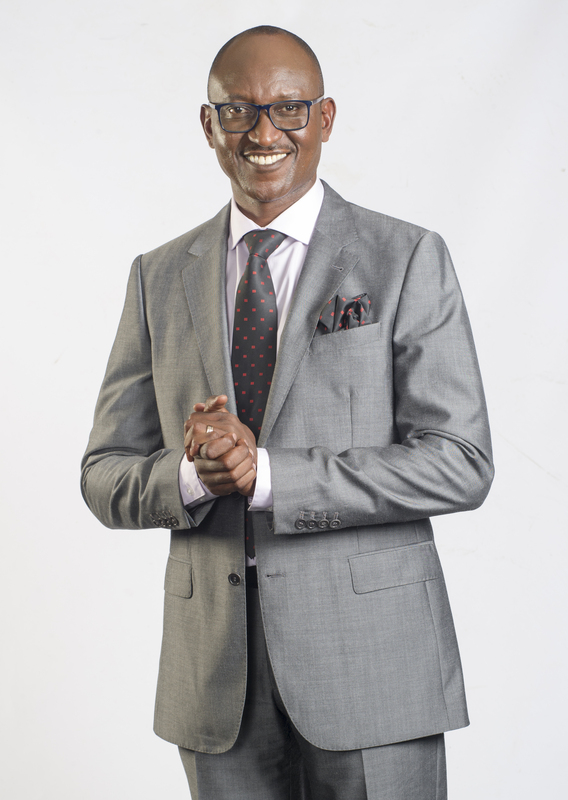 Mr. Stephen Gitagama holds an MBA and a Bachelor of Commerce (Accounting) from the University of Nairobi and is a Certified Public Accountant of Kenya. He is the Group Finance Director and was appointed to the Board in March 2008. 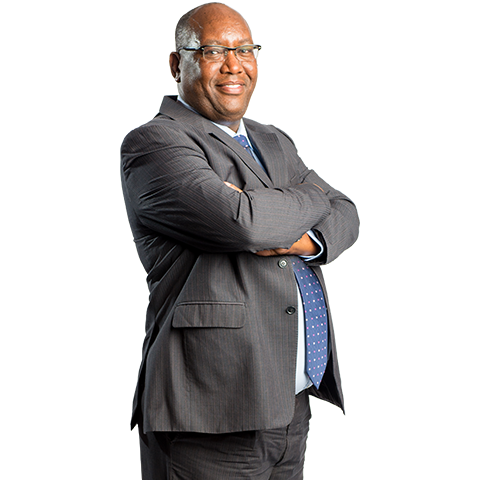 He previously worked as a Finance Director with East African Breweries Limited. Mr. Gitagama is an executive director and is a director of the Group’s Subsidiary Companies and is a member of the Strategy and Investments Committee. Mr. Gitagama is the Group Chief Executive Officer following the resignation of Mr. J. Muganda. Mutuma holds a Bachelors degree (BA) from Egerton University, a post graduate diploma in Mass Communication from the University of Nairobi and a Master of Arts (MA) from the University of Leeds, UK. Mutuma joined the Group in January 2005 as the Group Managing Editor for Mwananchi Communications Limited in Dar es Salaam, Tanzania. He subsequently held several other positions within Editorial in Kenya including Managing Editor Daily Nation, Group Managing Editor Dailies. Mr. Richard Tobiko holds an MBA from Warwick Business School, University of Warwick (UK), a Bachelor of Commerce (Accounting Option) degree from the University of Nairobi and is a Certified Public Accountant – CPA (K). He is currently undertaking Advanced Management Program (AMP) with Strathmore Business School. He has over 20 years’ experience in financial management and accounting operations and has worked with several local, regional and global organizations in the manufacturing and service sectors. Mr. Kiambi joined NMG in March 2014. 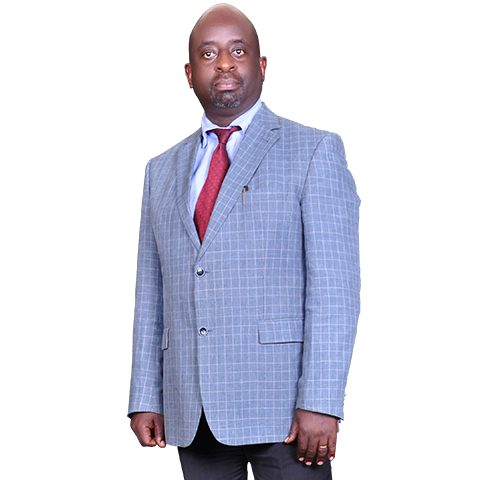 He has over 13 years’ experience in HR leadership and management in the East African region gained mainly from the manufacturing and financial services sectors. 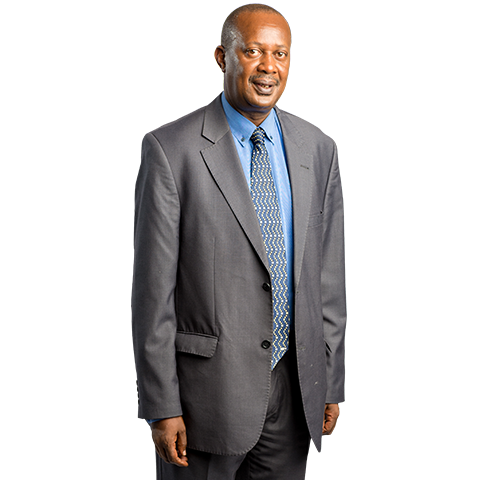 Prior to joining NMG, Mr. Kiambi worked with NIC Bank Group as the director, Human Resource from 2006 – 2014. Before that, he worked with BAT from 1994 – 2005 in several capacities as the Group human Resources Manager responsible for BAT Kenya, Uganda, Rwanda and the Horn of Africa. He was additionally the Head of HR of Bat Kenya, factory Engineer and manufacturing Manager. Mr. Kiambi holds a degree in Mechanical Engineering, MBA – Employee Relations and professional certifications in various specialized areas in HR. 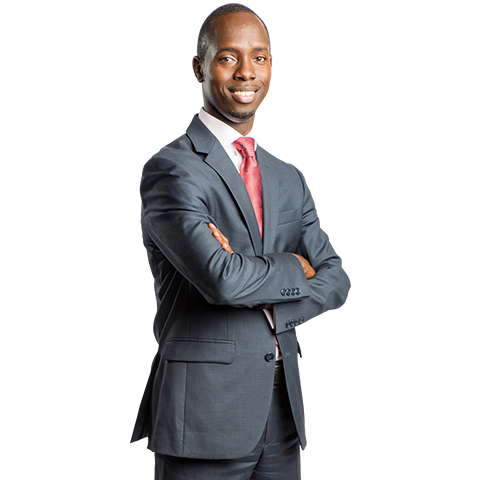 Mr. James Kinyua (Group Company Secretary) holds a Bachelor of Laws (Hons.) from the University of Sheffield (United Kingdom) and a Bachelor of Arts (Political Science) from York University (Canada). 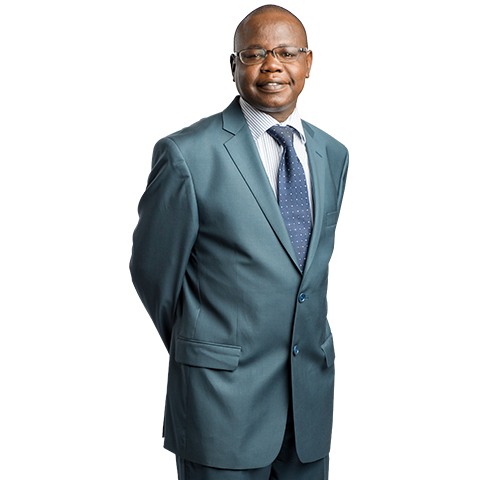 He is an Advocate of the High Court of Kenya and is also a Certified Public Secretary of Kenya (CPS K) and a member of the Institute of Directors (Kenya). He is an alumni of the Cambridge University Advanced Leadership Programme. He was appointed the Company Secretary in July 1998 and is the head of the Legal and Administration department. He is a director of the Group’s subsidiary companies. Mr. Kobia holds a Masters in Science from University of Liverpool. He joined the Group in 2018 from Aljazeera Media Group where he was the Head of Sales and Distribution, Sub Saharan Africa. 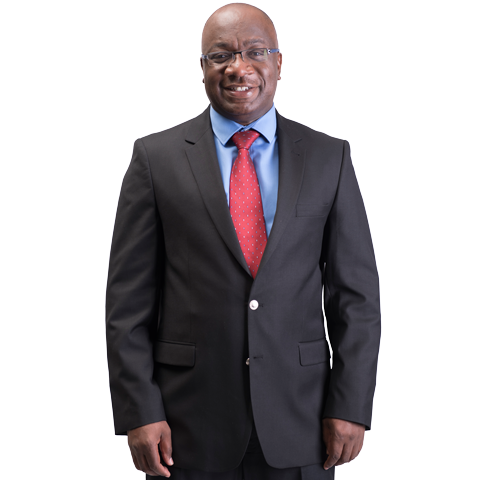 He has previously held senior positions in African Media Group Limited (AMGL), Tanzania, TV Africa Kenya & Uganda, Sanyu Television, Uganda and Kenya Television Network (KTN), Kenya. 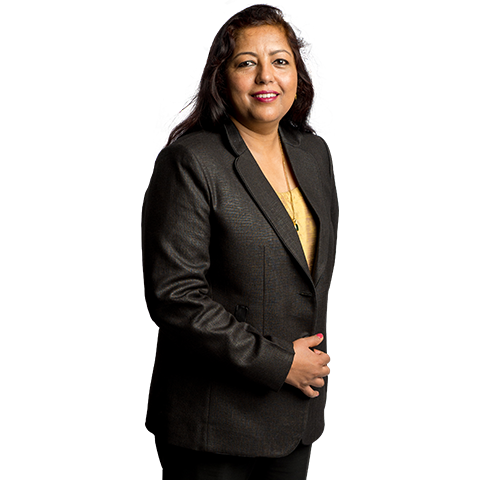 Ms. Rashmi Chugh is the Group’s Head of Digital. Ms Rashmi joined the Group on 15th January 2016 from HT Media India, where she was the Business Head and Publisher for their news websites. She has considerable experience in Digital Media having worked in several capacities in other companies such as Business Head Livemint.com, C.O.O CMYK Multimedia, Group online Editor The Pioneer and Editor HT Estates, Hindustan Times to mention a few. She has a BSc Hons and an MSc Hons from Centre of Advanced studies in Geology, Chandigarh, India and an Oxford Advanced Management and Leadership certificate. 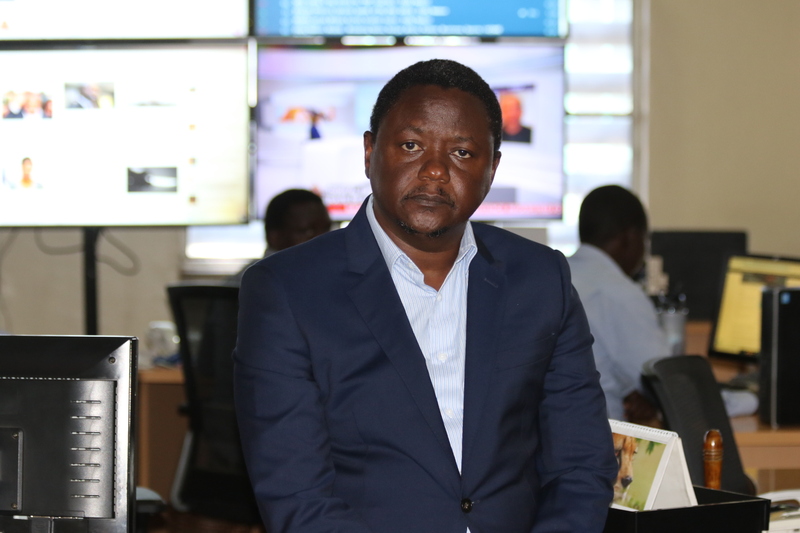 Mr. Mucheke joined Nation Media Group in 1997 from Deloitte & Touch. He has since then worked as the Group Chief Accountant and the Group Internal Audit Manager before being promoted to Group Financial Controller in June 2008. 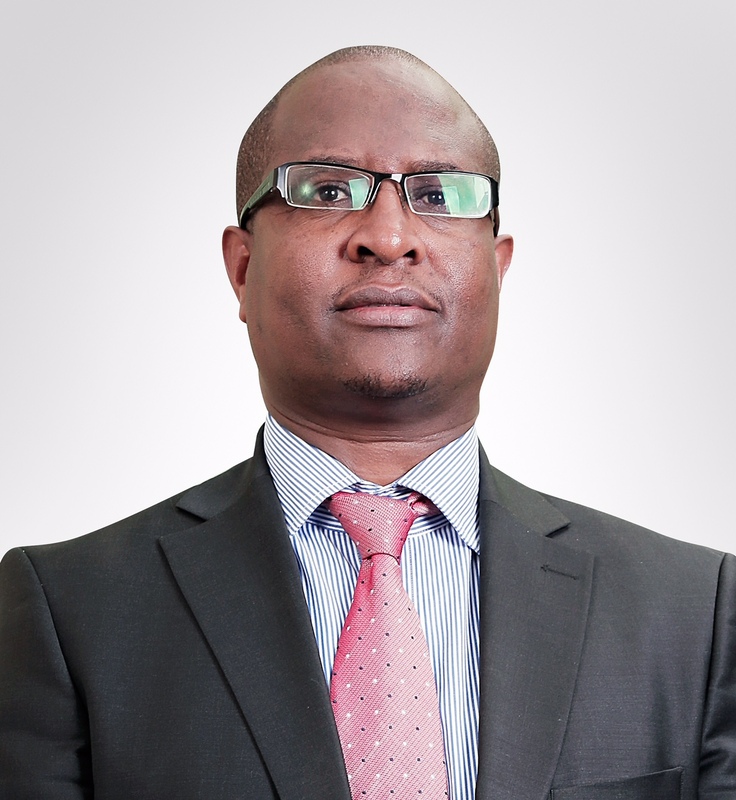 Mr. Mucheke is a certified Public Accountant of Kenya, a certified SAP Consultant and holds a Bachelor of Commerce (Accounting) degree from the University of Nairobi and an MBA from the University of Leicester (UK). Mr. Chege, MCSE, MCDBA, MCT, CCNA, Siemon CI, ITIL is the Group IT Director and a holder of a Bachelor of Science in Management of Information Systems. 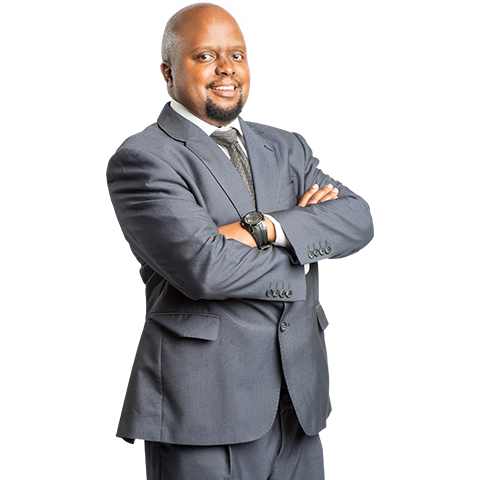 He joined the group in 2002 from PricewaterhouseCoopers (PwC); Global Technology Solutions (GTS) division and the industry experience spanning 15 years that has seen him work for a variety of companies within Eastern Africa. Mr. Francis is the Managing Director Newspaper Division. Francis holds an MBA from London Business School, and also attended The Wharton School in the United States. 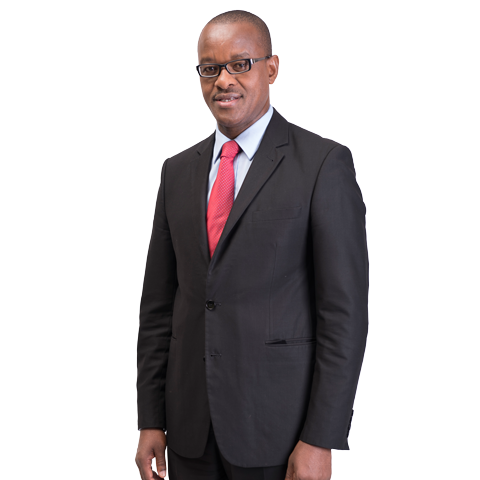 He joined the Group in 2018 from Standard Group where he was the Managing Director, Print Business and Director of Innovation. Prior to Standard Group, he served in PepsiCo as Business Intelligence (BI) Director, Europe and the The Coca-Cola Company as Global Business Change and Performance Manager. 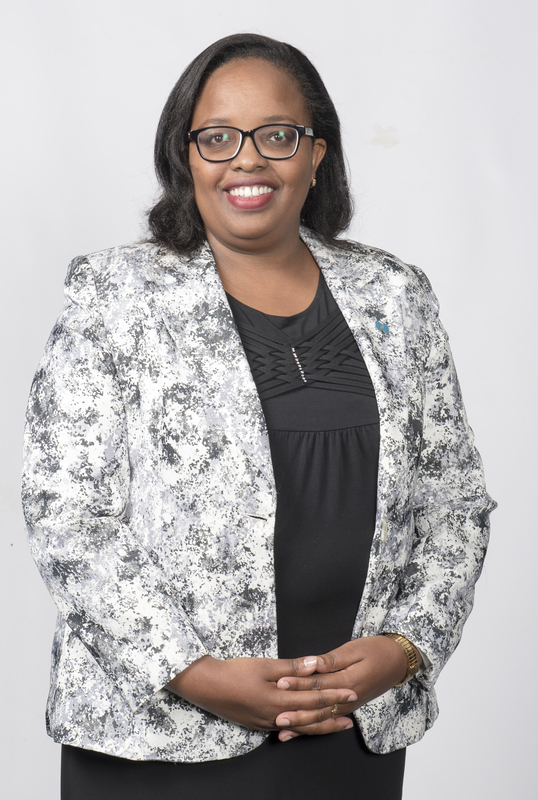 Rachel Wanyoike has over 19 years experience in audit, financial management, risk and compliance having worked with several local and global organizations in financial and insurance sectors such as Kenindia Assurance Company where she was Head of Risk Management and Compliance; Old Mutual Kenya as Group Finance Manager-Operations; Insurance Company of East Africa as Head of Risk Management and Compliance and Ernst and Young/Consultant in the capacity of Audit Senior/Consultant. 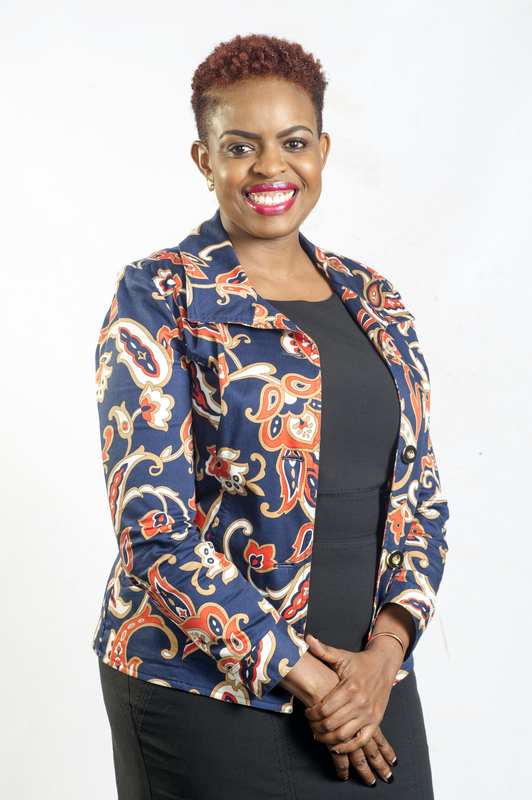 She holds a Bachelor of Commerce degree, marketing option from University of Nairobi, Executive Management Program in Leadership and Performance Management from Strathmore Business School. She is a Certified Public Accountant-Kenya (CPA-K) and Certified Information Systems Auditor (CISA). She is also trained as an ISO Lead Auditor. 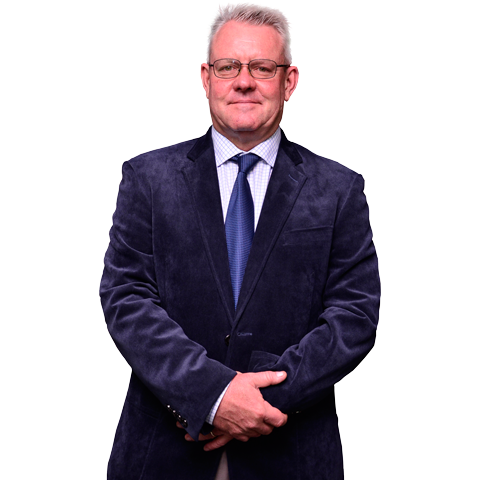 Tony Glencross holds a Diploma in Strategic Management from the Stellenbosch Business School, and has also pursued vocational courses in sales, professional learning, and personnel management. He is currently in the early stages of study towards an MBA degree at the University of Heriot – Watt (Edinburgh). He has worked in various management roles in the media industry in South Africa and Uganda. From 2003 to mid - 2014, he was the Chief Commercial Officer at New Vision Printing and Publishing. He joined Monitor Publications in March 2015. He was also instrumental in setting up the Uganda Media Owners Association (UMOA) and served as the chairman for three years, until June 2014. Mr. Nanai has over 12 years of Senior Leadership role in sales. Marketing & General Management. He joined Mwananchi Communications Limited as Chief Operating Officer in August 2013 before being appointed to his current position in August 2014. His role entails ensuring that the business is running professionally, efficiently and profitably while maintaining market leadership kin the print media industry in Tanzania. 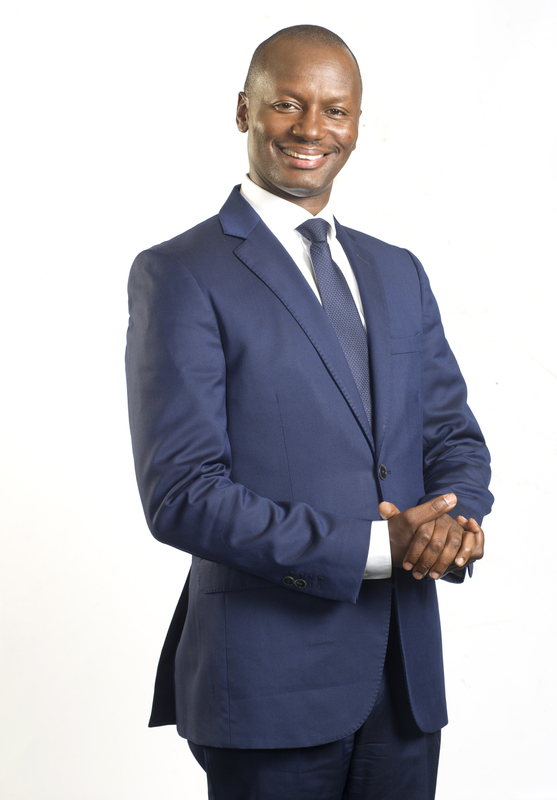 Previously, he worked with Lafarge Tanzania as Commercial Director and as marketing Manager at Coca-Cola Kwanza. Mr. Nanai holds an MBA in Marketing and a BA in Economics (Hons). 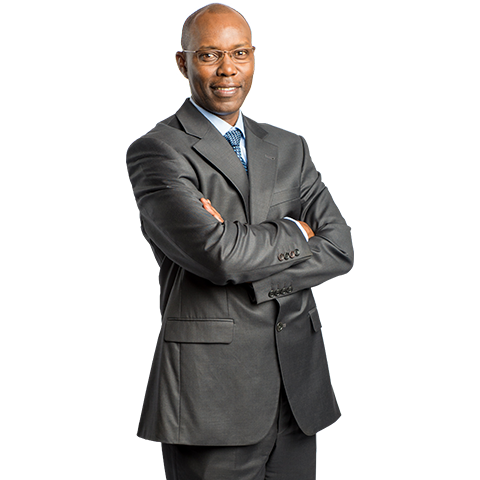 Mr. Clifford Machoka joined NMG in January 2016 from British American Tobacco where he served in several senior roles in corporate and regulatory affairs responsible for various countries including Indian Ocean Islands (Mauritius, La Reunion, Comoros), Rwanda, Uganda, Horn of Africa (Ethiopia, Somali/Somali Land, Eritrea, South Sudan and Djibouti) and Kenya. He has experience in trade bloc management with emphasis on WTO, EAC, COMESA & AU, regulatory affairs management including general and tax policy formulation, corporate communications, media, reputation and stakeholder management. Clifford is a lawyer by training, has an LLM, Globalization and Law (International Law) from Maastricht University, Netherlands and B.A, LL.B (Hons) degree from NALSAR University of Law, India. Mr. Aswani holds an MBA in Finance from the University Of Leicester (UK) and a Bsc from the University of Nairobi and is a qualified mechanical engineer in 1995 having previously worked for Thomas De La Rue (K) LTD and East African Breweries Ltd. He is the Chairman of the Kenya Association of Manufactures, Machakos County Chapter. George is a holder of Bachelor of Commerce(Accounting Option) degree from the University of Nairobi, a Certified Public Accountant of Kenya and currently pursuing his MBA. Prior to being appointed the Group Head of Internal Audit, he was the Finance Manager at Mwananchi Communications Limited (NMG’s subsidiary in Tanzania), served as the Management Accountant at the Nation Couriers Division (NCD), the Revenue Accountant and Financial Accountant at NMG among other roles within the Finance Department. Ms. Emma Ngutu joined Nation Media Group in May 2013. She has over 15 years’ experience in Sales and Marketing, 10 of which have been in Brand and Marketing Management for leading brands in East Africa. Prior to joining Nation Media Group, she worked for Nestle Foods Kenya Limited, PZ Cussons and Haco Tiger Brands. She holds a Bachelor of Science degree in Food, Nutrition and Dietetics from Egerton University, and an MBA in Strategic Management from Kenyatta University, a Diploma in Marketing and various professional sales, marketing and leadership courses.